From this coming Thursday to April 14th, Lotte Rose will be presenting a new sound installation at the IMT Gallery in London for the exhibition called Attachment. Lotte recently graduated from University of the Arts London, and work is now coming in. We don´t have any pictures yet as Lotte is now setting it all up. If you want to see her contribution, you should pay the gallery a visit if your in the area. For more info visit IMT. 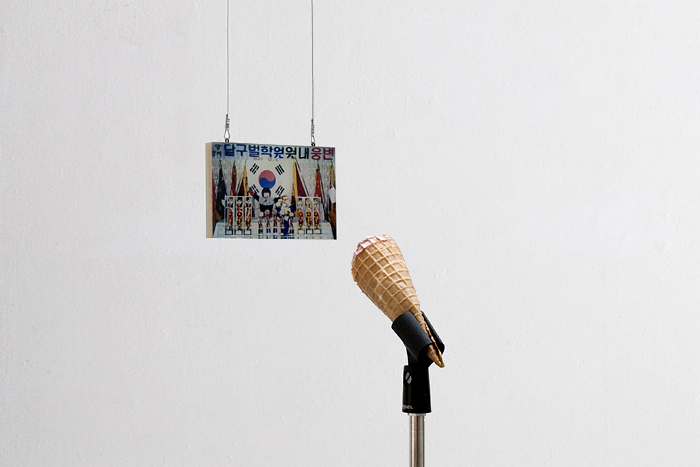 (pic above Hyun-Min Ryu, Ice Cream Mic, 2011). 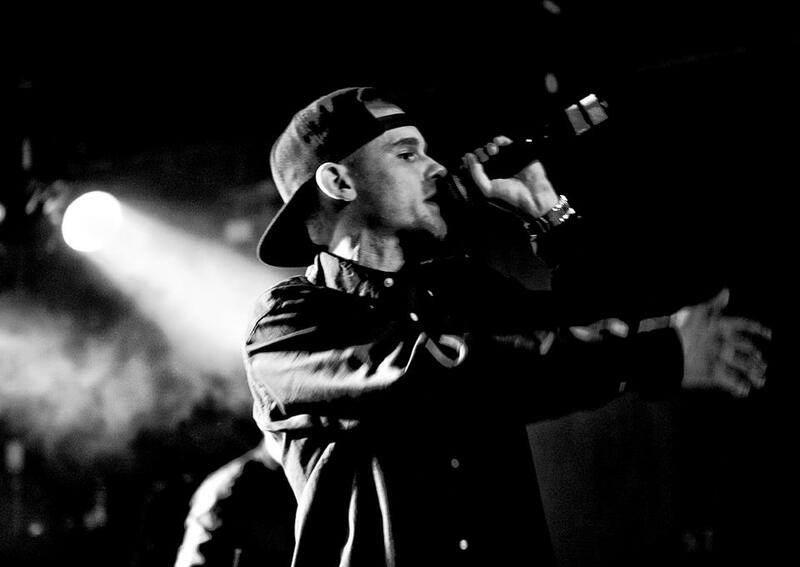 After earning massive recognition and critical acclaim in his native country of Denmark, the 26 year old mc, Felix De Luca is now ready to release his debut EP to the world. ”The Rebirth Of An Artist” takes the listener on a journey through Felix De Luca´s trippy universe of weed, women, sneakers & Danish design.. A sound escape into the mind of an artist with a mission to show the world, that Denmark is more than just hot women and cold weather. 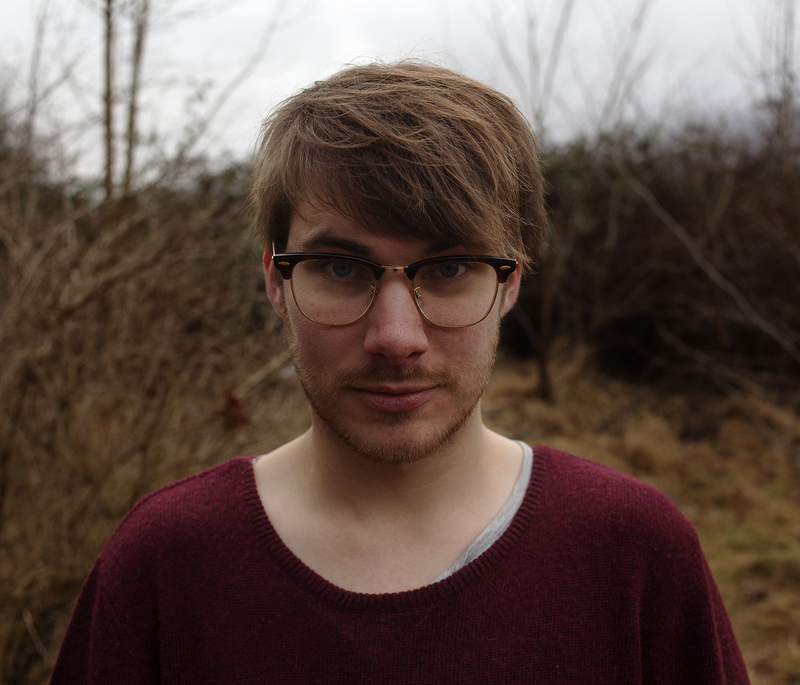 As you might now the EP is produced by Denmarks best kept secret, Don´t Ax and Co-produced by Es. The features include Danish soul sensation Barbara Moleko as well as Denmarks Grime pioneer Benny Jamz.